BOUNCE along to the kangaroo beat and dance an emu dance with the Blue Gum Farm TV crew. The Koala Rumba children's concert is tailored to children in rural and remote areas and celebrates the everyday lives of Aussie bush kids. 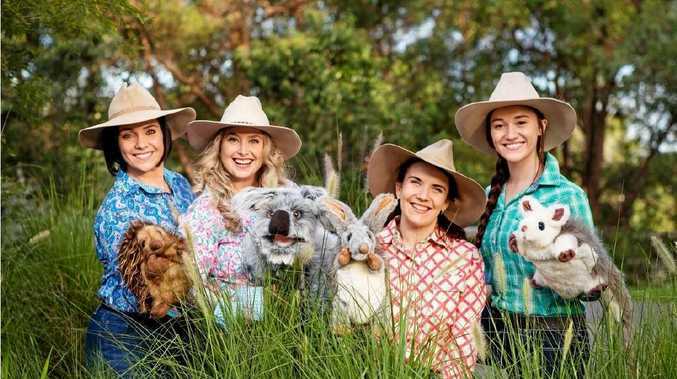 Entertainer and owner Cilla Pershouse has been combining her love of the land and the stage in her Blue Gum Farm TV program and live shows since 2015. 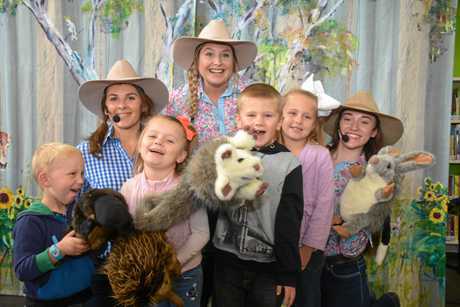 The bush playschool involves a vibrant cast of professional entertainers, quirky scripts and lovable characters to take the audience on an imaginative and interactive journey of rural Australia. 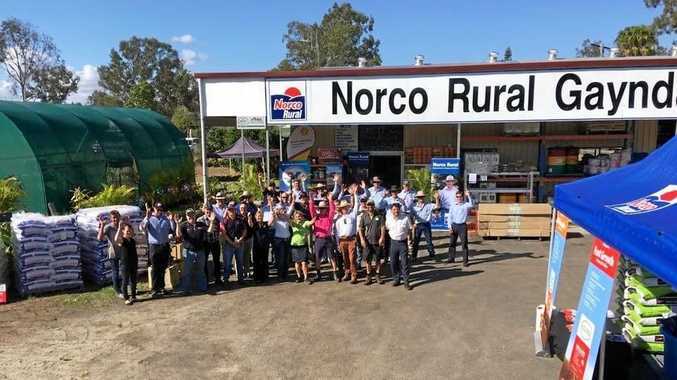 They will be putting the show on the road to visit many of the towns in the recent floods, as well as performing show in the North and South Burnett during the June school holidays. "It has been 18 months in the making and is supported by Arts Queensland, the local government and community groups all across Queensland, so I'm feeling really stoked about it," she said. Mrs Pershouse is a fourth-generation North Burnett grazier and was named the 'Woman of the Year' by the Queensland Rural, Regional, Remote Women's Network (QRRRWN) for her program's valuable contribution to rural children and communities. This tour will invite children to join in the special theatre masterclasses by exploring theatre arts in a workshop environment. These masterclasses will be held prior to the Koala Rumba show time and participants will have the opportunity to be on stage alongside the crew. "It's a wonderful opportunity for rural children to experience the thrill of performance and show off their new skills in acting, singing and dancing," Mrs Pershouse said. The skits and songs are short and easy to understand, with catchy lyrics, rhythms, rhymes, new vocabulary and ideas which will inspire a love for language and learning. "With this tour, Blue Gum Farm TV is making sure kids in the busy have access to the Arts and what better way to share Australia's unique rural heritage, native flora and fauna than through a fun, interactive concert," she said. 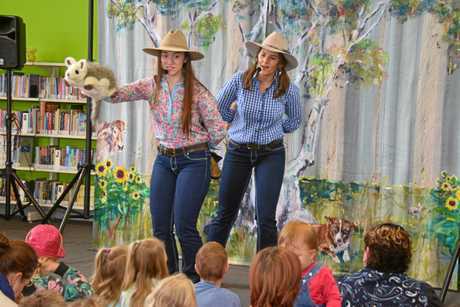 Blue Gum Farm TV will be performing at the Kingaroy Library on July 2 from 10am to 10.30am. The crew will also be performing throughout the North Burnett from July 1 to July 6.